Doug's real estate career began in 1983 as a sales associate with a townhome project in Frisco, CO. His career quickly advanced after that by starting Colorado’s first two fractional ownership properties, then on to executive level positions with some of the largest ski and golf resorts in North America, and spanning disciplines in real estate brokerage, sales, marketing, construction, resort master planning, development and general management. While possessing such a well-rounded and in-depth background in several real estate disciplines, Doug's specialty is simply assisting clients, no matter if they are in the luxury or introductory market. What he enjoys most in his real estate practice is providing proven, logical and valuable guidance in helping clients accomplish their goals. Doug is the General Manager for Sotheby's downtown office. He has been elected for two terms as President of the Steamboat Springs Board of REALTORS, two terms as President of the Colorado Exclusive Buyer Agents Association and four terms as a Director for the Colorado Association of REALTORS (CAR) and serves on CAR’s Professional Standards Committee. He has volunteered to sit on several community boards, including the Steamboat Springs Affordable Housing Measurement Committee, Yampa Valley Data Partners and the Steamboat Mountain Soccer Tournament. He has earned numerous real estate designations throughout his career, including the Certified Residential Specialist (CRS), Graduate REALTOR Institute (GRI), Registered Resort Professional (RRP), Accredited Buyer Representative (ABR), ABR Manager (ABRM), Certified Exclusive Buyer’s Agent (CEBA) and Electronic Professional (ePRO) certifications. 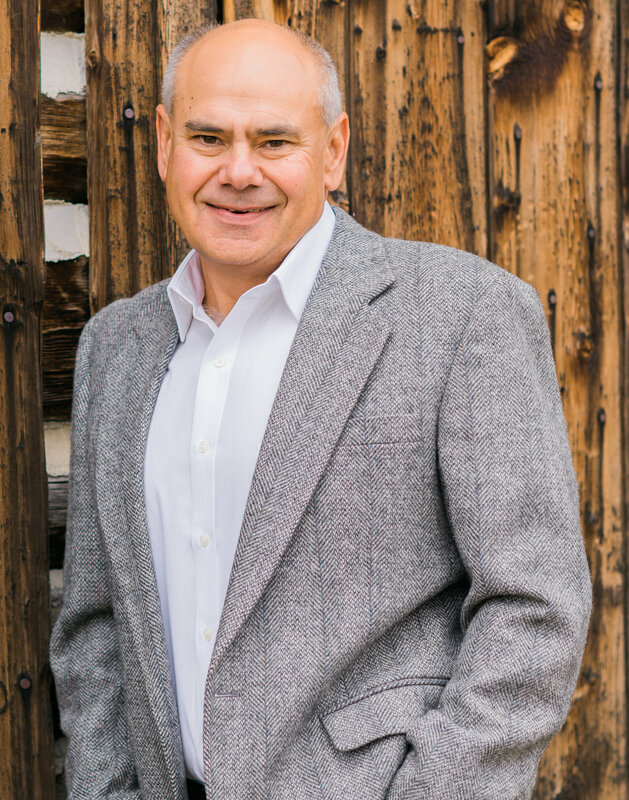 His knowledge and service to his clients and peers have been recognized as one of the premier brokers in Steamboat, as the 2005 and 2014 Steamboat Springs REALTOR of the Year and 2012 and 2014 "Best of the Boat" Real Estate Agent. He has also received numerous production awards. Doug's clients appreciate having his incomparable knowledge of the market and keen negotiating skills working for them, as well as the professional work ethic and personal care he delivers to each and every client. Prior to real estate he was a fluids engineer in the petroleum industry. He is a graduate of Slippery Rock University, PA, where he was a two-sport athlete. In football he was elected captain and he also participated on the track and field team where he threw the javelin. In his free time, he enjoys spending time with his wife Mary, and children Kelly, Nick and Maddie. He can also be found golfing, skiing, playing hockey or flying airplanes.